In the light of recent events in Brussels, GoOpti offers free change of booking dates and infos to all passengers with booked transfers, whose flights have been diverted / rescheduled. For more information call +386 40 200 702. 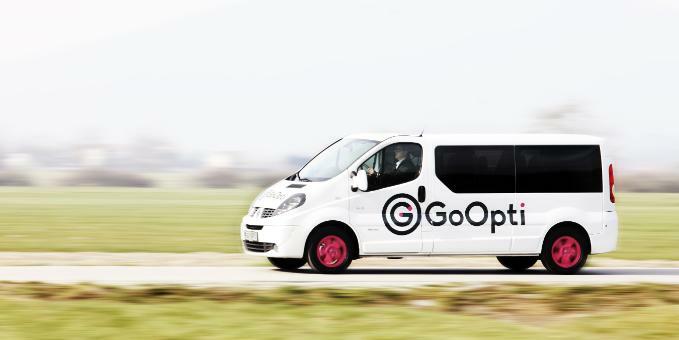 We also offer free transfers to all those without GoOpti booking, whose flights have been diverted to airports around Slovenia because of Brussels airports closures. Free transfers can be arranged to Slovenia from airports in Trieste, Treviso, Venice, Bologna, Milan, Munich, Vienna, Graz and Zagreb. Let us know in advance when and where you'll arrive and we will let you know all the information about the transfers. We can arrange free transfers for around 150 passengers travelling from nearby airports to Slovenia. For more information call us on +386 40 200 702.